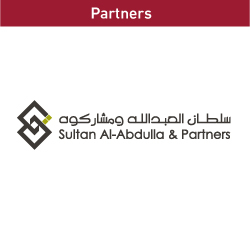 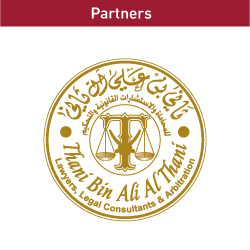 Any conflict which arises from this contract shall be resolved amicably by conciliation (number of conciliator(s) to precise) according to the rules of Qatar International Center for Conciliation and Arbitration of the Qatar Chamber of Commerce & Industry. 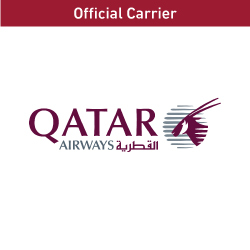 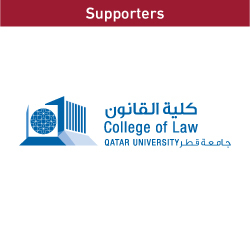 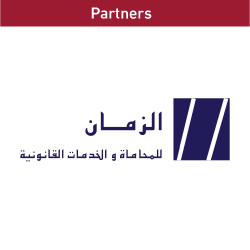 Any conflict concerning the conclusion, execution, validity, interpretation, termination or dissolution of this contract or related to shall be resolved by arbitration (number of arbitrator(s) to precise) according to the rules of Qatar International Center for Conciliation and Arbitration of the Qatar Chamber of Commerce & Industry. 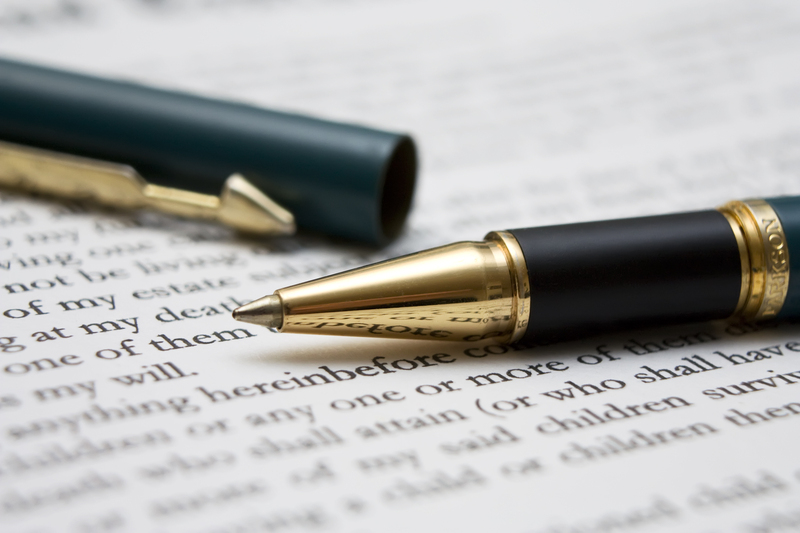 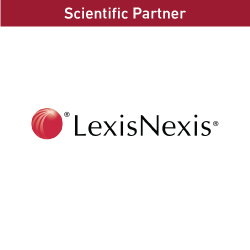 Any conflict concerning the conclusion, execution, validity, interpretation, termination or dissolution of this contract or related to shall be resolved amicably by conciliation (number of conciliator(s) to precise). 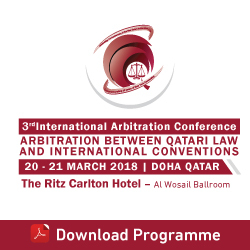 If the conflict is not resolved within 30 days through conciliation, it shall be submitted to arbitration (number of arbitrator(s) to precise) according to the rules of Qatar International Center for Conciliation and Arbitration of the Qatar Chamber of Commerce & Industry.